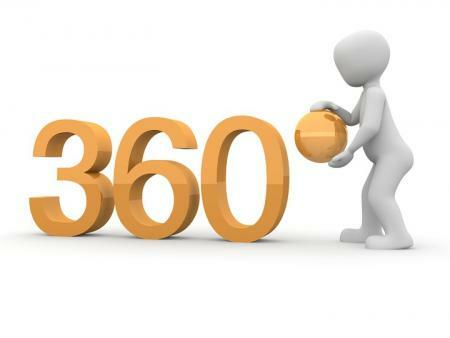 Home // News // Ready, Set, 360º! Particularly in the agricultural industry, where less than 2 percent of the nation's population identifies as a farmer, communication and public relations efforts will rely on messages delivered via entertainment media. Due to the large number of non-farmers in the United States, it is essential for the agricultural industry to utilize transparency in their communication strategies as well as keep up with emerging entertainment trends. Millennials are considered the driving force behind many of the current food trends. They are also the first generation to grow up with the internet, and they desire transparent communications about agriculture and their food (G. Johnson, 2016). Click here to read the complete blog article, including tips for making your own virtual reality videos.